Fun coloured balls to play on your trampoline. 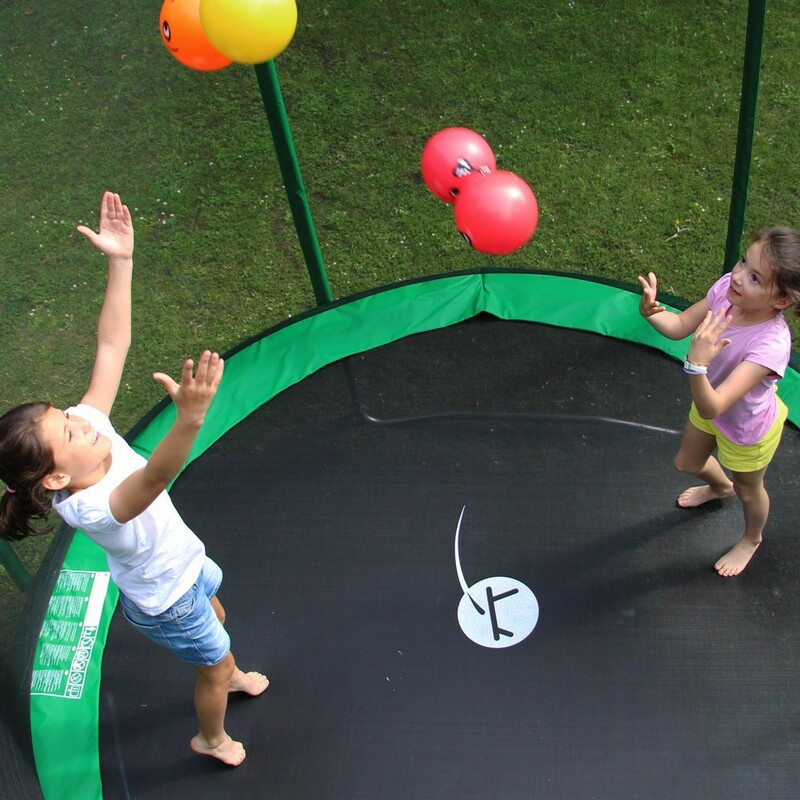 Make your trampolining sessions even more fun with these expression balls! 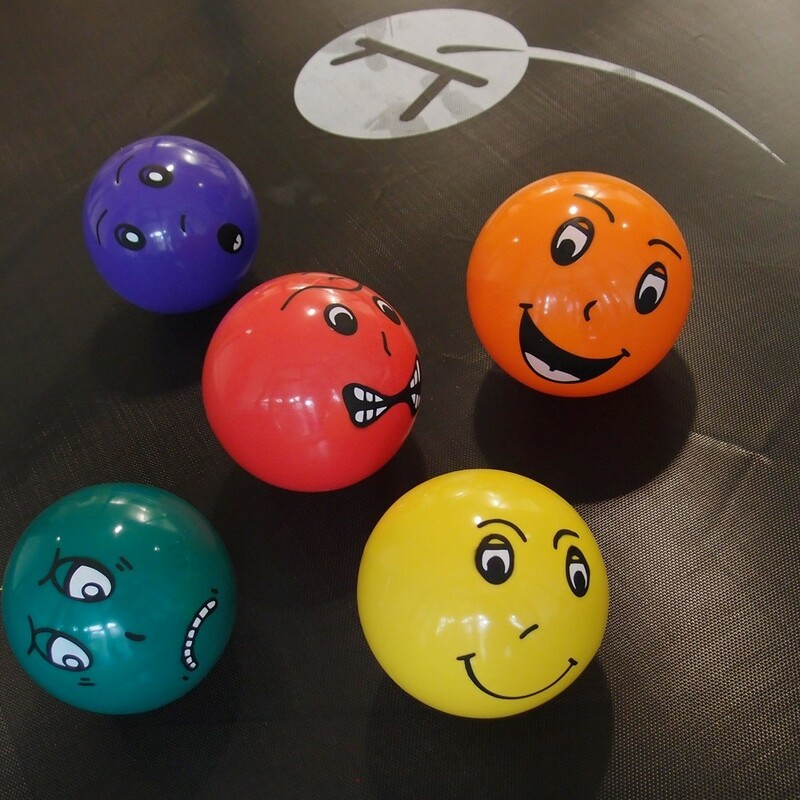 Our Funny face balls are accessories which will make physical activity on your trampoline more enjoyable. 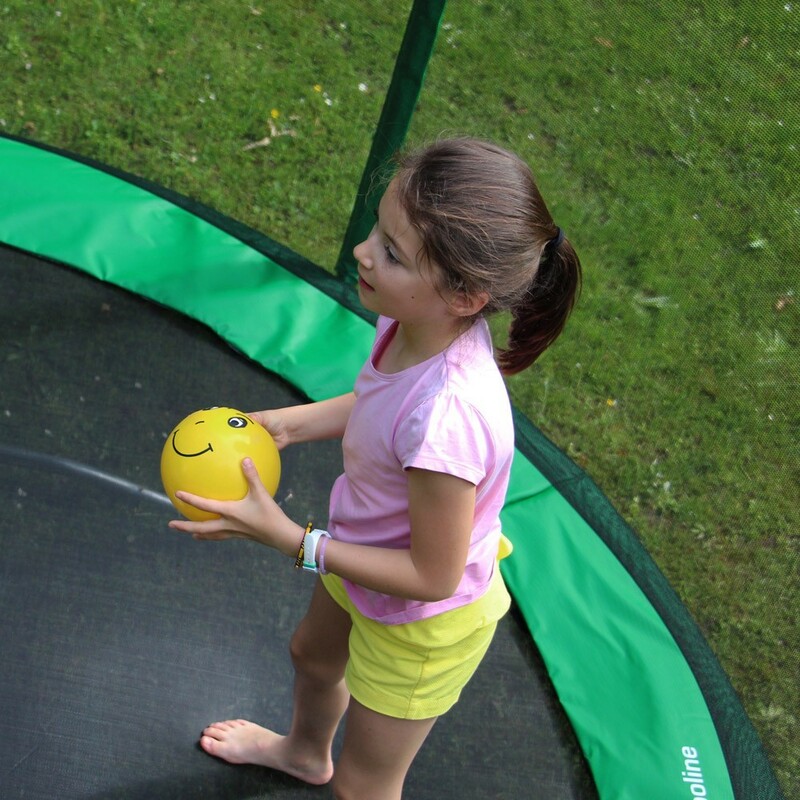 This France Trampoline accessory will bring you hours of fun and laughter. 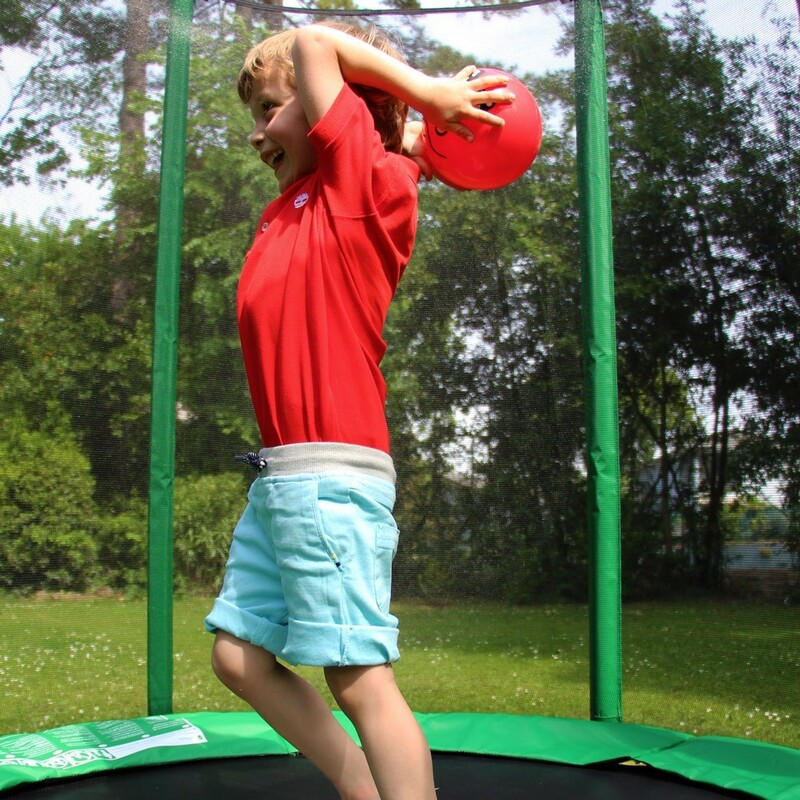 They are designed for use on a trampoline as they are supple, light and bounce well. 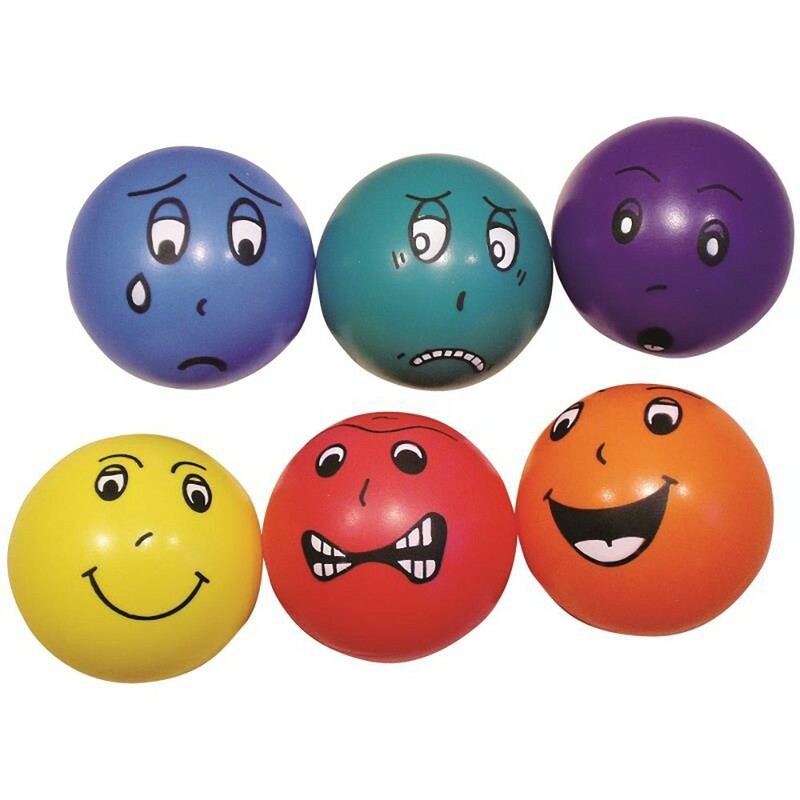 These Funny face balls have a diameter of 25 cm and are extra soft. 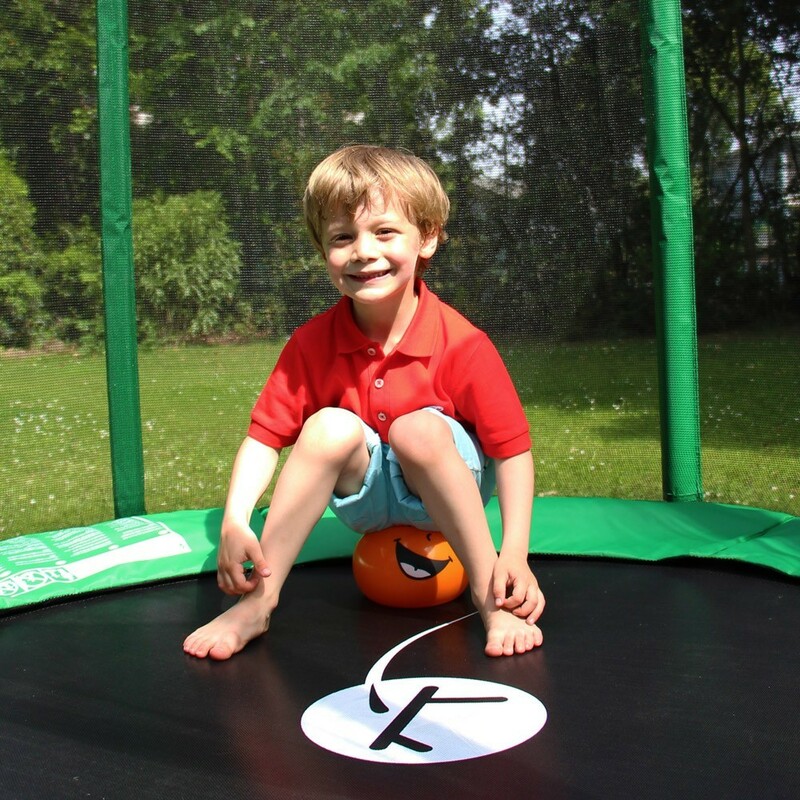 They are brightly coloured with funny faces on them, which will thrill children and adults alike during your trampolining sessions. This accessory can also be used with the Trampo-football. Our balls are perfectly adapted to basketball and football sessions. 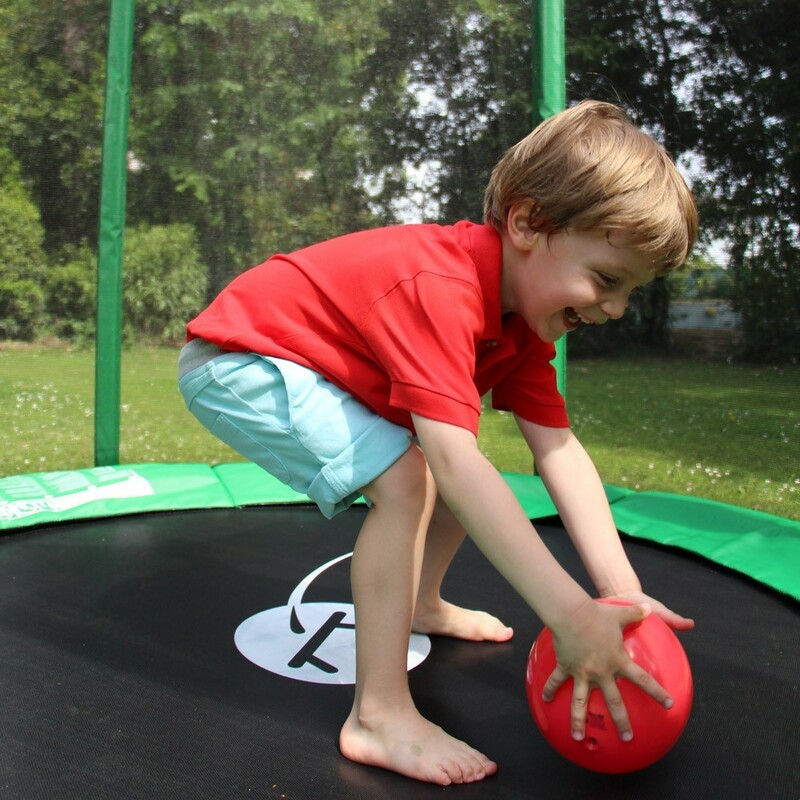 This game will allow children to develop their balance and precision, thanks to a jumping mat in perpetual movement. The balls are delivered flat to avoid damaging them in transit. It will take a couple of seconds to blow them up and they will be ready to play with. All Funny face balls are sold individually. The choice of colours is not available. Look sympa, dommage qu'on ne puisse pas choisir les modèles.